How the Tax Cuts & Jobs Act of 2017 (and Other New Laws) Affect Retirement Plans | Farmer & Betts, Inc. Starting January 1, 2018, things have gotten easier for employees who are terminated with outstanding loan balances. 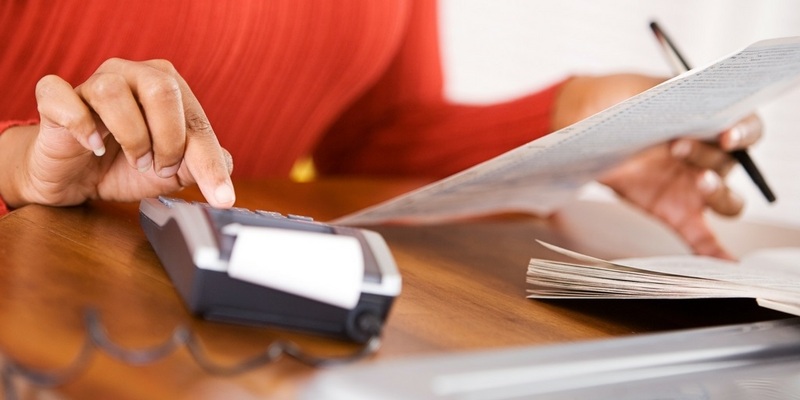 Plan participants now have until the due date of their tax return (including extensions) for the year during which the loan was deemed a distribution to pay it back and avoid a penalty. A former employee may choose to deposit an amount equal to the loan balance into an IRA in order to avoid a taxable event. Effective January 1, 2018, you can no longer reclassify a Roth conversion. If you convert a pre-tax account to a Roth, you cannot change your mind and undo it. Plan participants in 2016 federally declared disaster areas get relief under the new laws. They will owe no excise tax and are allowed to repay distributions made in 2017. People affected by the recent California wildfires can take up to a $100,000 distribution from their retirement account without facing early withdrawal penalties. Some affected participants may also qualify to take a $100,000 loan from a qualified plan with an extended repayment period. Beginning January 1, 2019, employees who take hardship withdrawals are no longer required to stop 401(k) deferrals for 6 months. The withdrawals can also include earnings on their 401(k) and 403(b) deferrals. Participants are also no longer required to take all available loans prior to taking a hardship withdrawal. Deferrals for 401(k) plans were unaffected by the new legislation. Also, employer contributions for C corporations were also unaffected. Generally, smaller C-corps can continue to use their profit sharing contribution to zero out taxable profits and avoid double taxation on dividends. 20% Deduction: Do Employer Contributions Still Make Sense With The Deduction? 25% of the W-2 wages plus 2.5% of the original acquisition cost of the business’s real property. 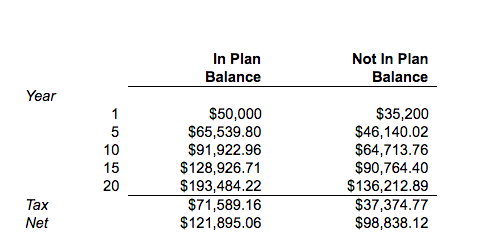 Even with the 20% deduction, there is still a $23,057 benefit for contributing to a retirement plan. The new 20% deduction gives S corporations and other pass-through professional service entities (not including architects and engineers) an even greater incentive to contribute to a retirement plan. Making plan contributions can help bring their taxable income below the $315,000 threshold to be eligible for the deduction. For this business owner, making the retirement plan contribution resulted in saving $42,769 on taxes. Even with all the changes in the law, it still makes sense for businesses to offer a retirement plan and incredible tax savings can be reaped by contributing to one. If you have any questions about the new laws or sponsoring a retirement plan, please contact our office today. The Farmer & Betts team offers the highest level of expertise and service, as well as an ERISA attorney on staff and an experienced compliance department. We are happy to support you with specialized plan design and competitive fees. Contact us by phone at 1.888.565.9887 to learn more.